Converting your loft into living space can raise your house value by 20 percent. It can also create more space in a cost-effective way. Do you need an extra bedroom, bathroom, study room or maybe a bureau? Before you get to decorate it with furniture and stylish additions, you have to take a few crucial steps that need to be done in order to convert your loft. Get to know the whole process better and find out how to get started with your conversion. Most houses in the UK have permission for development. That means you don’t have to get additional approval to get your loft converted and you can do it whenever you want. You just need to see if the area itself is suitable for conversion and if it will make a delightful addition to your house. However, if your home is located in a conservation area, you will have to apply for the permit which makes the whole process more time-consuming and complex. If you live in a place where the roof isn’t tall enough, it can become a complicated task as well. Ask an architect, surveyor or a builder if your home can be converted and if it needs permission to do so. A renovated and fancy place needs an equally elegant staircase to get there. An ideal location for the staircase to locate is in the line with the roof ridge. That will grant you the best use of available space at your loft. The minimum height requirement for loft stairs is 2 meters but it can be reduced to 1,9m on the centre and 1,8m on the sides. You can also opt for a folding ladder if you’re don’t have enough space. If you want to make your room super special, choose handrails with ornaments and in interesting colours. The stairs don’t have to be used only as an access tool – they can truly transform your whole loft experience. It all depends on how you plan to use it. If it’s a conversion to make the loft inhabitable, the best option would be to go with the decor of the rest of the house. If you have traditional furniture, make the loft consistent by choosing antiques or vintage pieces. If you are a lover of modern and minimalistic decor, opt for furniture that is just that. 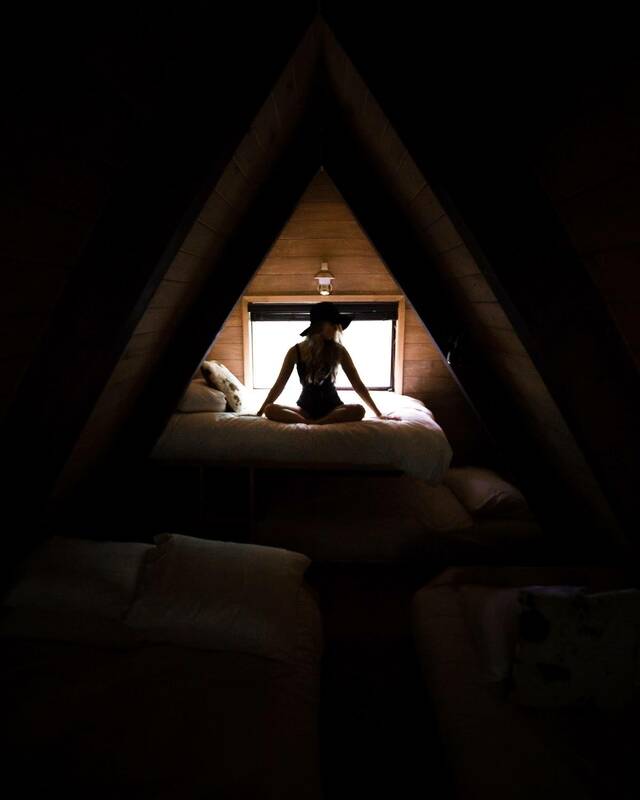 However, If you are going to keep the loft as a place to relax, hidden from everyday use, you can design it in a non-cohesive way. Mix your favourite fabrics, colours, and shapes. How to deal with the lack of light? Natural light and ventilation is a must for loft spaces. It gets overheated much faster than other parts of the house, therefore it needs some proper wooden roof windows. You can go with either solar tubes or skylights. The latter acts basically as a regular window. It provides natural light and ventilation. Solar tubes are a perfect way of adding light into dark areas, but they don’t give you additional ventilation.